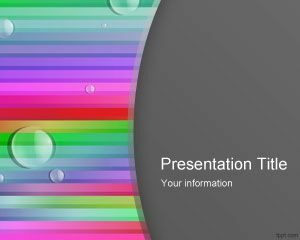 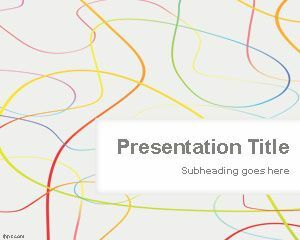 Color Loose Lines PowerPoint Template is a free abstract PowerPoint slide design with loose lines and colors in the PowerPoint template that let you make awesome presentations with original styles and free PowerPoint themes. 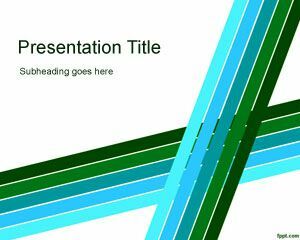 This free light PowerPoint template can be used in Microsoft PowerPoint 2007 and 2010 as well as other versions of PowerPoint and comes with a nice master slide design and internal layout. 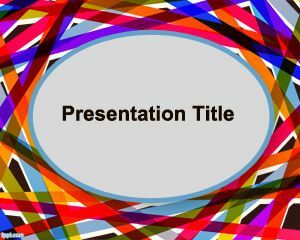 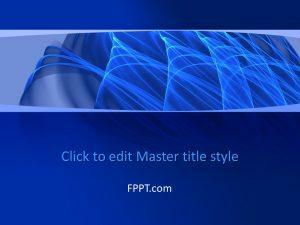 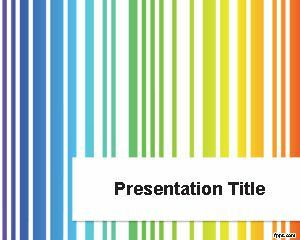 Color loose lines for PowerPoint is a free PPT template background with colored curved lines created in Photoshop. 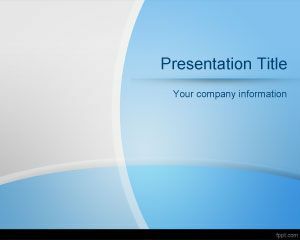 I prepared by presentation from the templates given by this site.